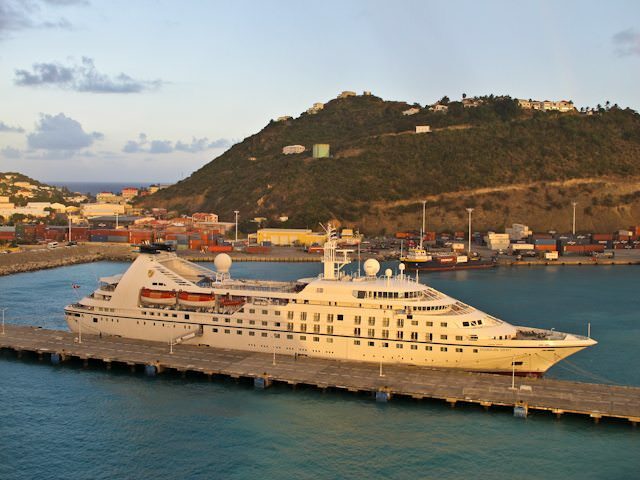 While Hurricane Irma, Hurricane Jose and Hurricane Maria have left cruise lines scrambling to re-route ships and provide alternate ports of call, small-ship line Windstar Cruises faced an entirely different challenge following confirmation of heavy damage to Philipsburg, St. Maarten. Windstar’s winter Caribbean season is set to begin in November, with Star Breeze and Wind Surf utilizing Philipsburg as a turnaround port for a number of Caribbean sailings. Because of damage incurred to the entire island, including the famous Princess Juliana International Airport, which remains closed until further notice, Windstar has had to alter its turnaround port for these Caribbean itineraries. Star Breeze and Wind Surf sailings that were scheduled to either embark or disembark in Philipsburg will now do so in Bridgetown, Barbados. Windstar is also replacing ports of call on its winter Caribbean itineraries for Star Breeze and Star Pride as needed, and the line states it expects to finalize those itineraries shortly. Updated itinerary details for affected cruises will be posted to the Windstar website beginning Wednesday, September 20, including revised embarkation/disembarkation ports, mid-cruise ports of call, port arrival and departure times, shore excursions and more. Further travel updates will be posted to the Caribbean Updates tab on the website homepage. 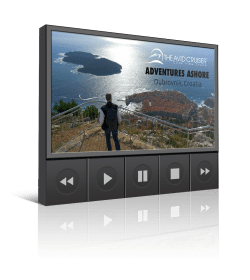 We thank everyone for their patience and understanding as we endeavor to provide guests and our travel agent partners with the most current information and best possible cruise vacation experience. The Caribbean remains a vibrant and attractive tourist destination and much of this beautiful region was largely undamaged by the storms. We look forward to supporting the island nations and communities of the Caribbean with a robust tourism season. While there is hardly a cruise line out there that hasn’t been heavily affected by these near back-to-back storms, Windstar’s issue with losing a turnaround port for the foreseeable future only provides additional complications to an already troublesome situation. 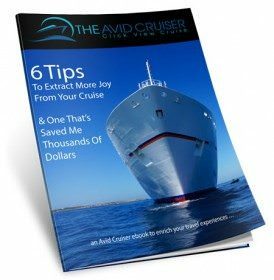 At this point, don’t rely on print brochures for information on Windstar’s Caribbean sailings (or those on other lines, for that matter). Always double-check the website first. Kudos to Windstar for being proactive and reacting quickly to rework its itineraries – an especially herculean task.